Here at ATECH401 we provide help and services for businesses and individuals in our area. We have a wide array of technical talents and a big network of local contacts. 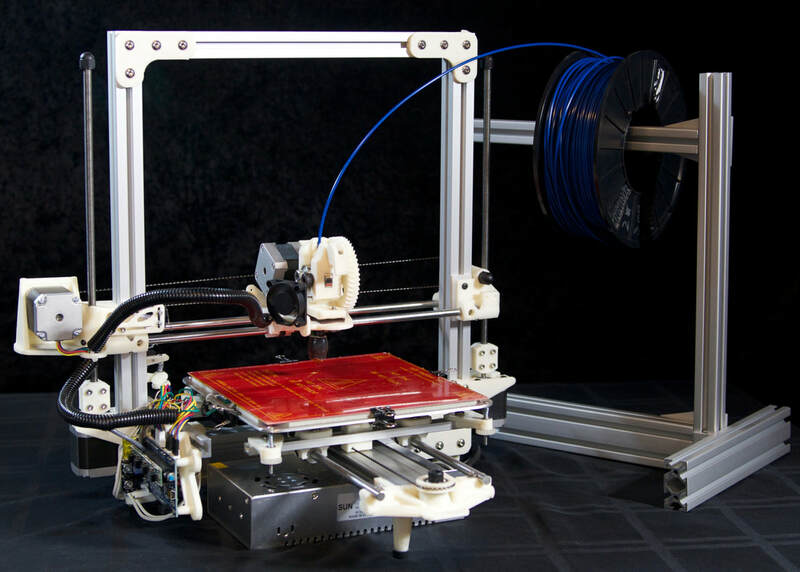 We primarily deal with the building and repair of 3D printers and similar machinery, but we do work with other industries that benefit from our technical abilities. If your project or material requirements can't be implemented the way you need, we will be happy to help you find the right path to your goals. Head over to the 3D Printing Services page for some help. ATECH401 is also proud to announce that we have added a Mobile Virtual Reality System to our equipment! ​Head over to the Virtual Reality page and check it out! Send us an Email or Call anytime!